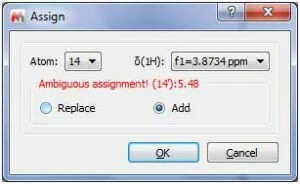 Ability to add (or replace) a second chemical shift assignment to a single nucleus. 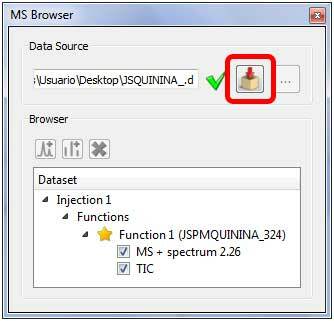 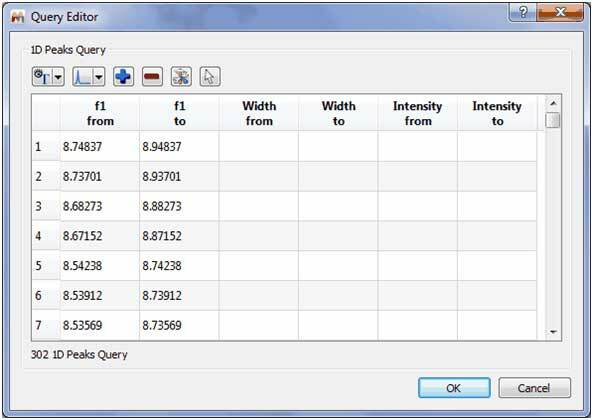 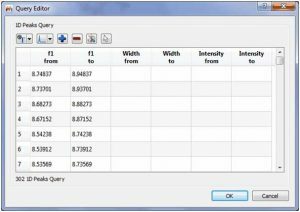 This option will allow you to combine several queries (in the same document) for the same search. 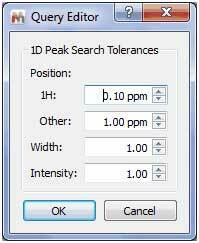 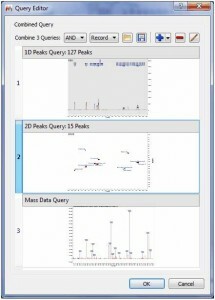 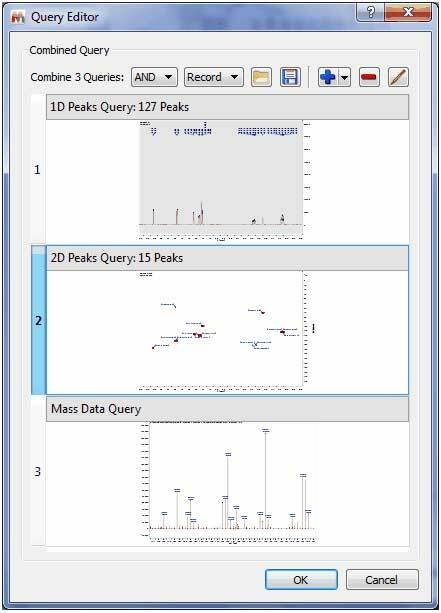 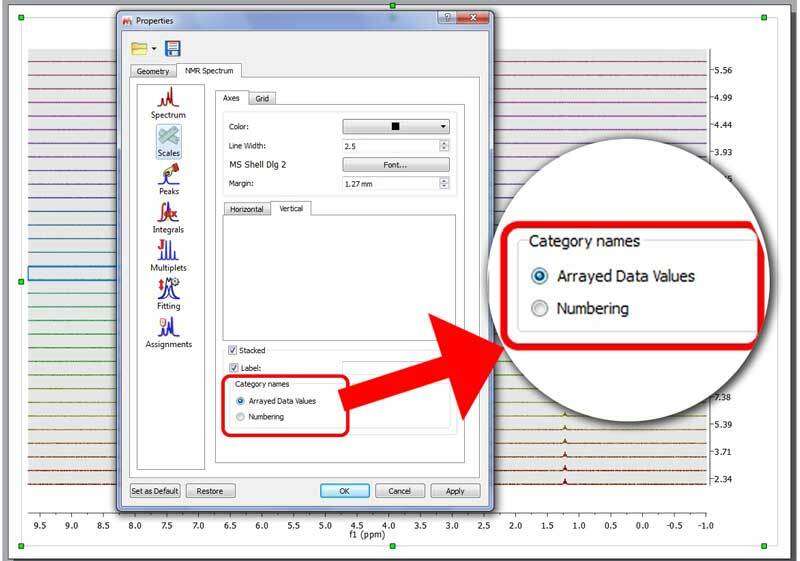 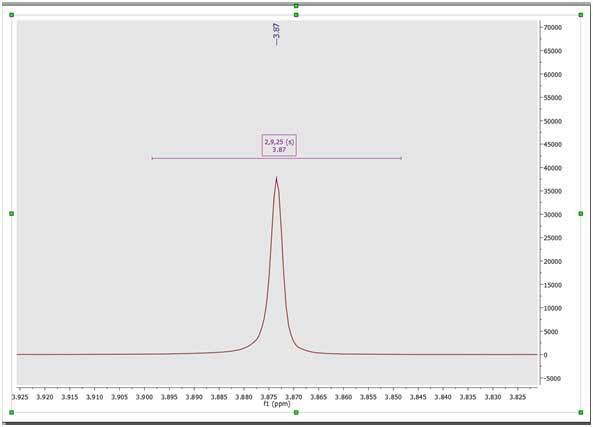 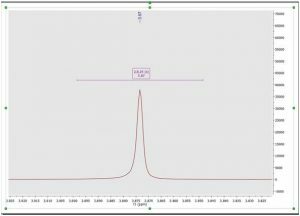 In the example above, you can see how we are combining the peaks of 1D and 2D NMR datasets with the Mass spectrum.